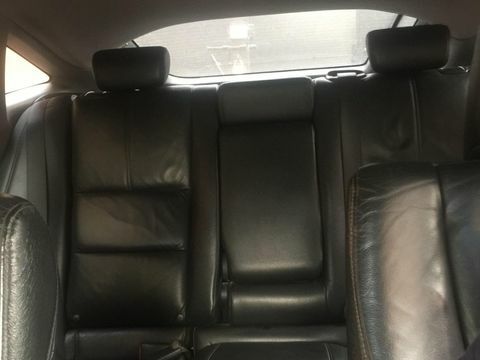 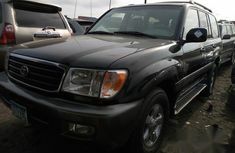 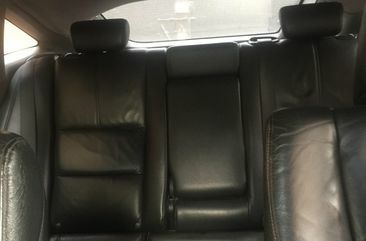 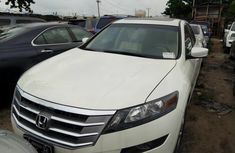 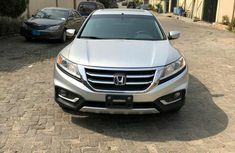 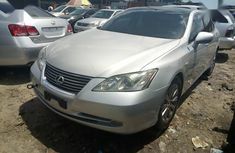 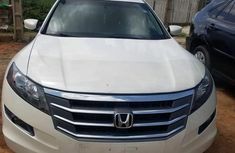 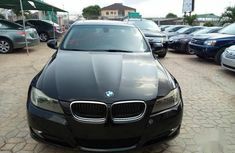 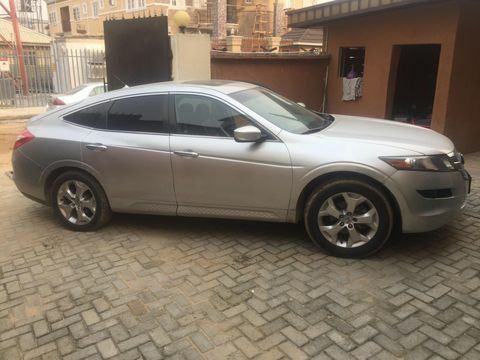 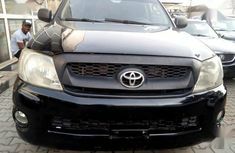 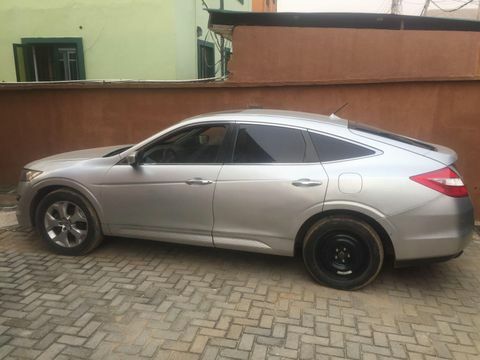 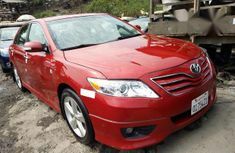 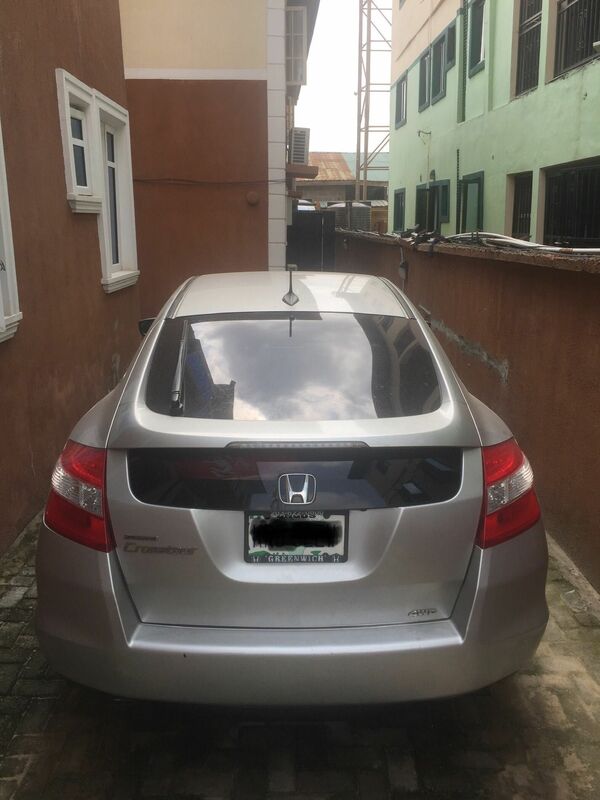 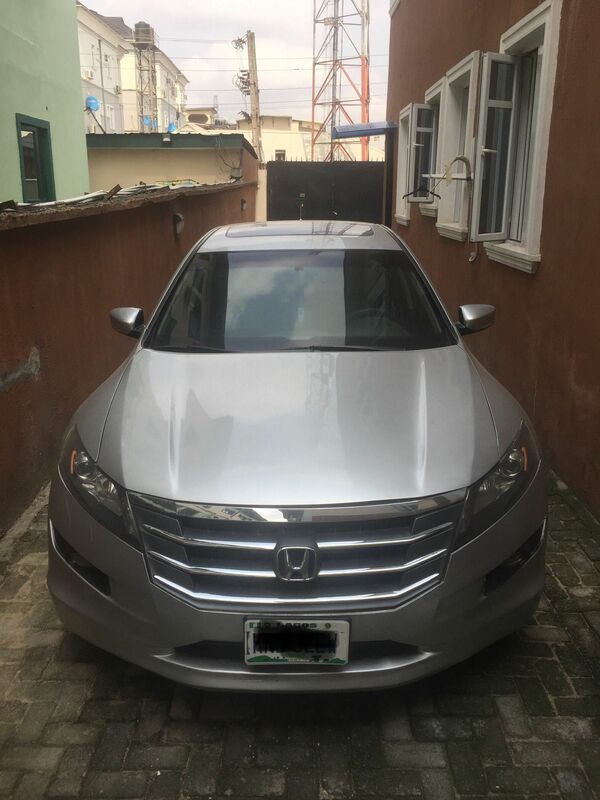 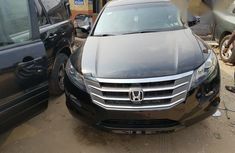 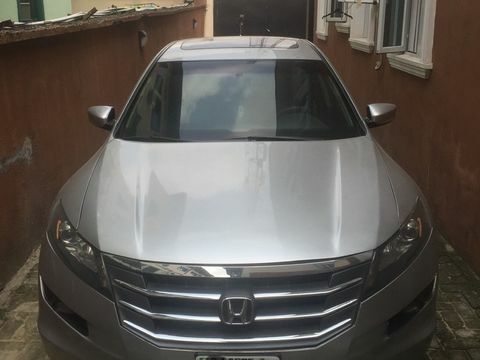 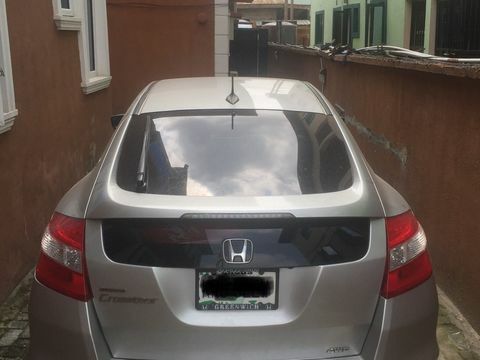 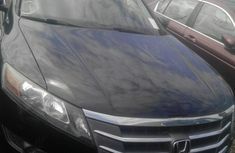 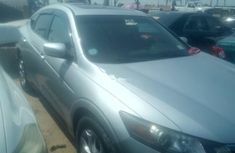 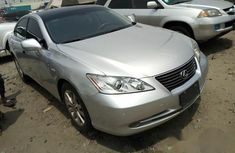 Super clean 2010 Honda Accord Cross Tour.. Super neat black leather interior.. super performance engine.. transmission system is in perfect condition. 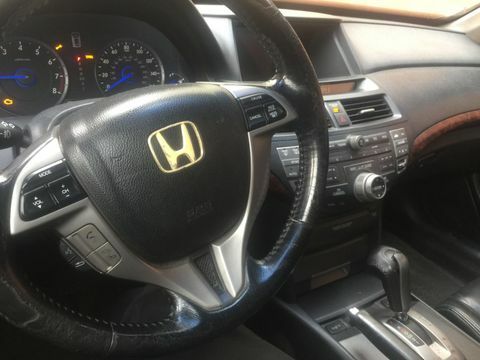 a/c is working effectively.. DVD.. Navigation screen is functioning.. 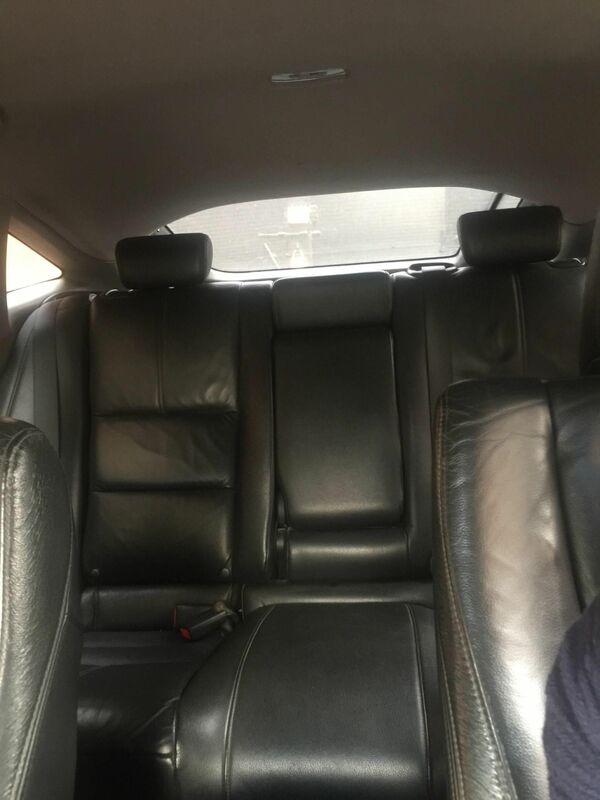 Reverse Camera.